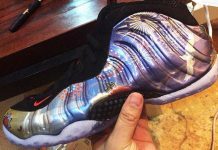 We weren’t exactly sure just what type of camouflage was going to be incorporated on the rumored “Camo” inspired Foamposite, but it’s now confirmed that we’ll be seeing this colorway in a White , Grey and Black camo colorway. 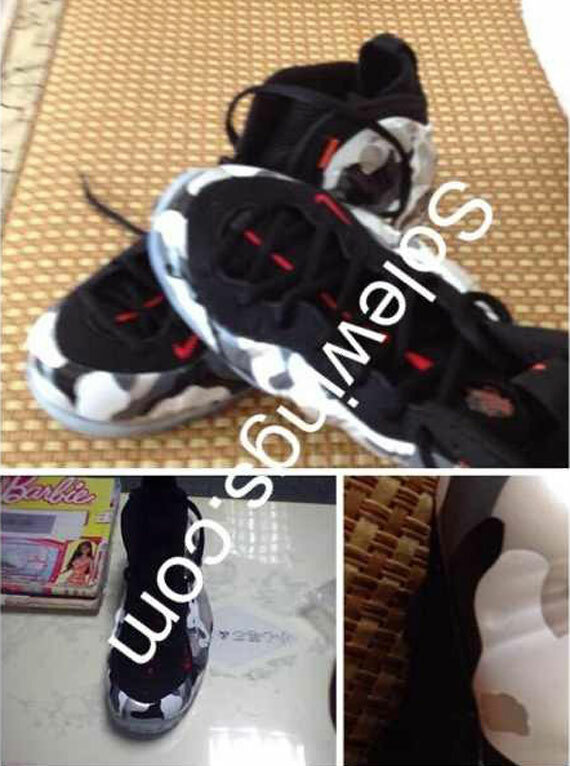 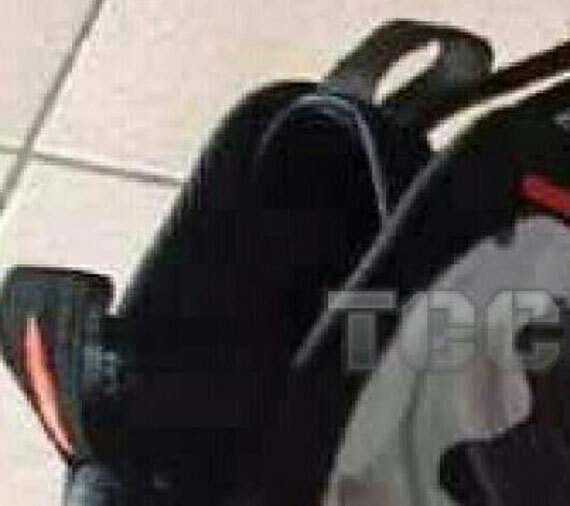 The Foamposite is also accented in Infrared with an icy sole. 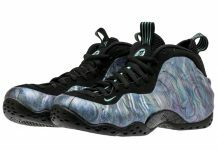 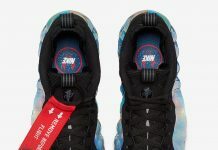 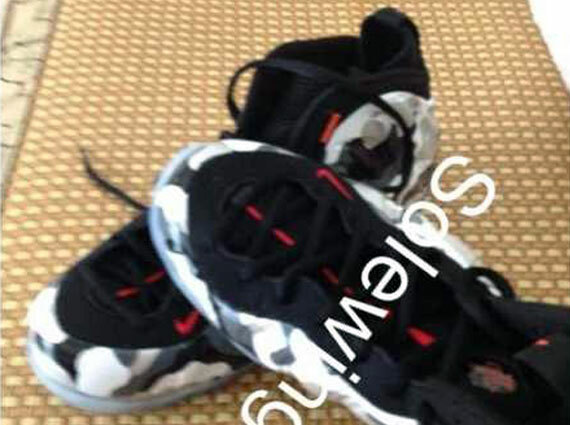 Stay tuned for a release date on these up coming Foamposite’s.